Lucy Suchman is a Professor of the Anthropology of Science and Technology at Lancaster University in the UK. Before taking up her present post she was a Principal Scientist at Xerox’s Palo Alto Research Center (PARC), where she spent twenty years as a researcher. During this period she became widely recognized for her critical engagement with artificial intelligence (AI), as well as her contributions to a deeper understanding of both the essential connections and the profound differences between humans and machines. Lucy is the author of Human-Machine Reconfigurations (2007) and Plans and Situated Actions: the problem of human-machine communication (1987), both published by Cambridge University Press. She was a founding member of Computer Professionals for Social Responsibility, and served on its Board of Directors from 1982-1990. 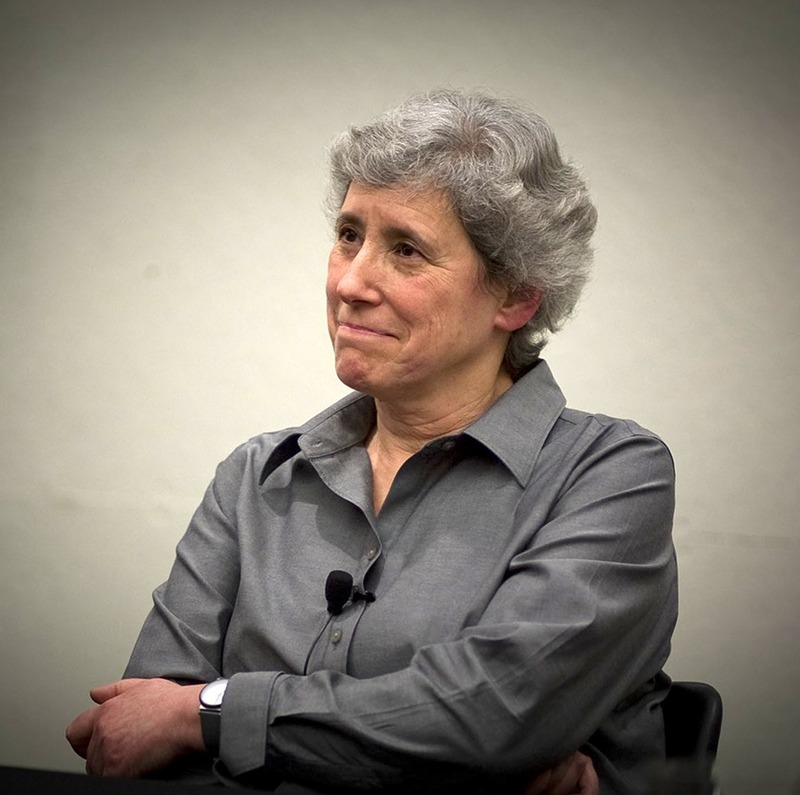 In 2002 she received the Benjamin Franklin Medal in Computer and Cognitive Sciences, in 2010 the ACM Special Interest Group on Computer-Human Interaction (SIGCHI) Lifetime Research Award, and in 2014 the Society for Social Studies of Science (4S) Bernal Prize for Distinguished Contributions to the Field. She was President of the Society for Social Studies of Science (4S) during 2016 and 2017. Lucy’s current research extends her longstanding engagement with the field of artificial intelligence to challenge the place of AI in both healthcare and warfare. She is interested in the ways in which these seemingly opposite domains are joined through questions of the value placed on labour and humanity, and in their consequences for social justice and the possibility for a more humane and less violent world.